Welcome to the Baltimore School for Drumming. 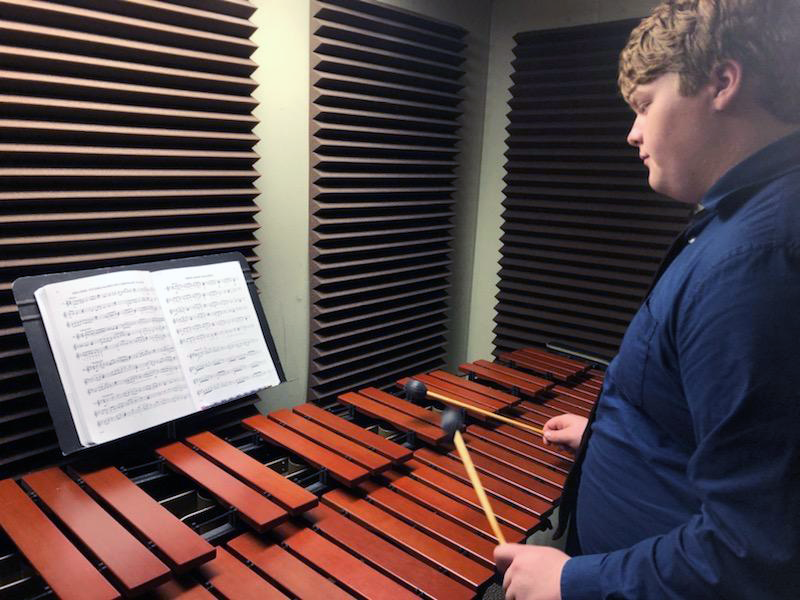 Our School takes pride in what we stand for, from our expertise in teaching abilities to the knowledge and understanding of what it takes to create a fun and exciting program for all levels of interest. 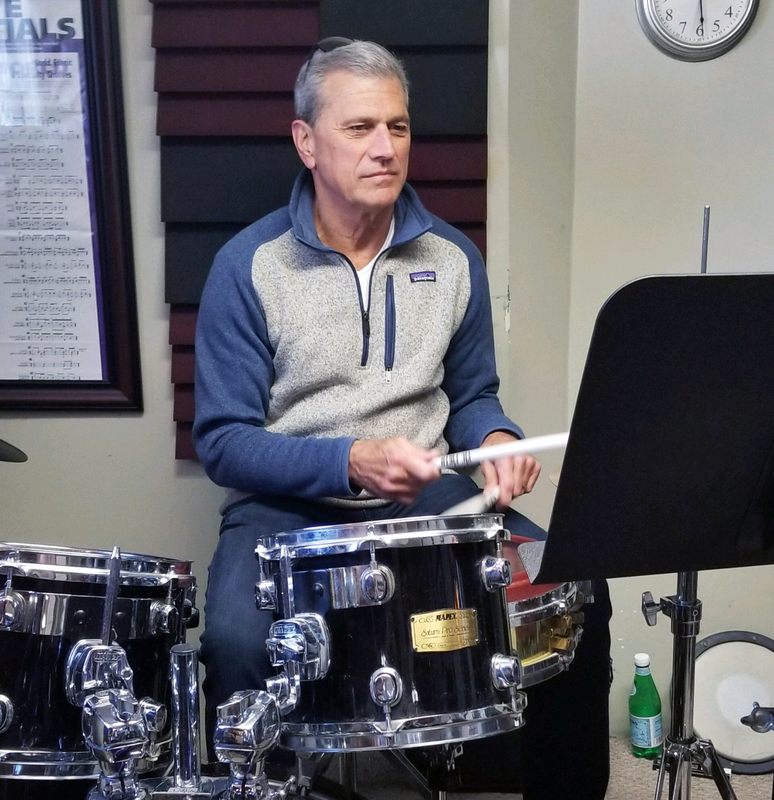 After many years of teaching and working for various music schools, founder Mark Jones became frustrated with many aspects of the business; a lack of good equipment, very strict cancellation policies with only the business in mind, and no curriculum or guidelines for the teachers. 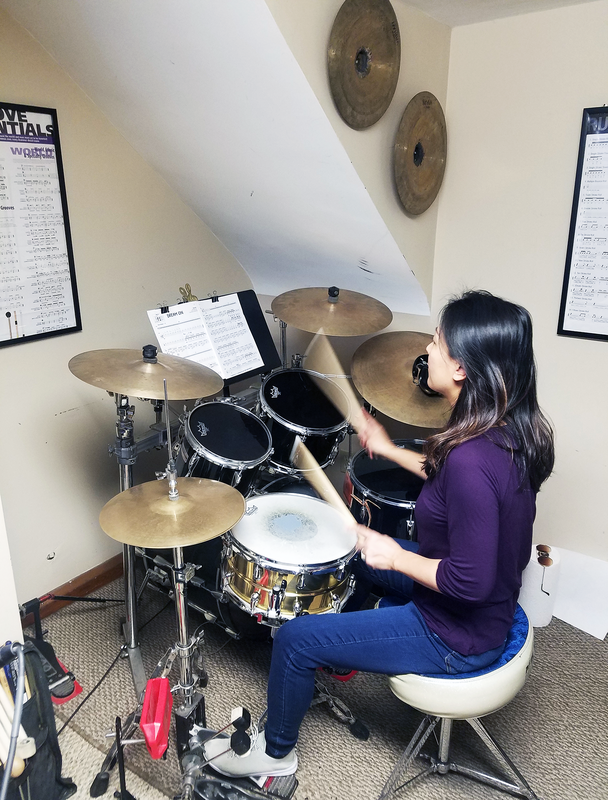 It was on the basis of improving on these aspects and achieving the highest level of education possible that Baltimore School for Drumming was founded. 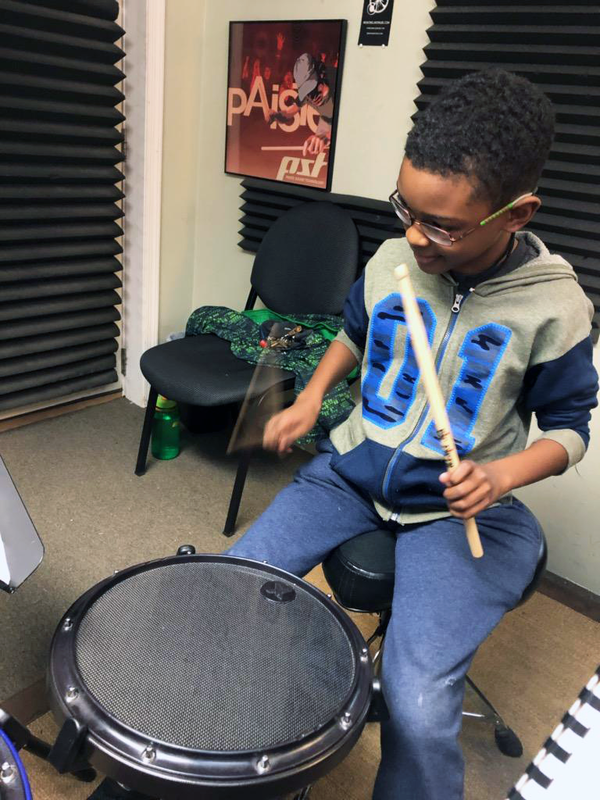 Playing drums can be great fun for all ages, as well as a tool in developing confidence and self esteem in our younger students. We welcome ages 7 years and older, beginner to advanced, as a hobby or a profession. It is important to know that each teacher has had a background check and must have a minimum of 10 years teaching and playing experience. When it comes to choosing the right school you will find that all of our teachers must be able to work well with our younger students as well as adults, and be able to give a fun and creative lesson.